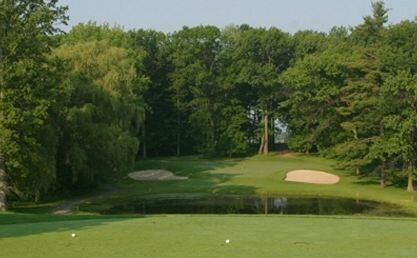 Robert Trent Jones Golf Course at Cornell University, Ithaca, New York - Golf course information and reviews. 6/10 - Course fairways are in great shape but the greens are sand covered and the sand traps are cement pits. 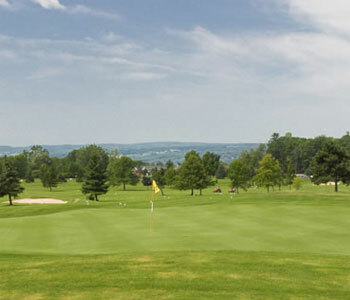 Add a course review for Robert Trent Jones Golf Course at Cornell University. 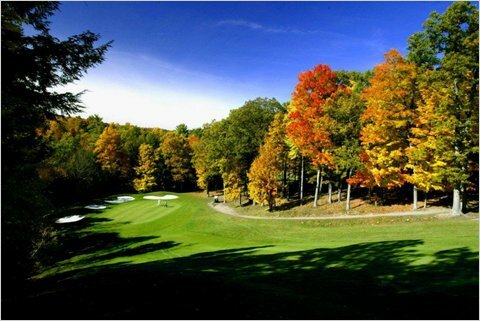 Edit/Delete course review for Robert Trent Jones Golf Course at Cornell University.